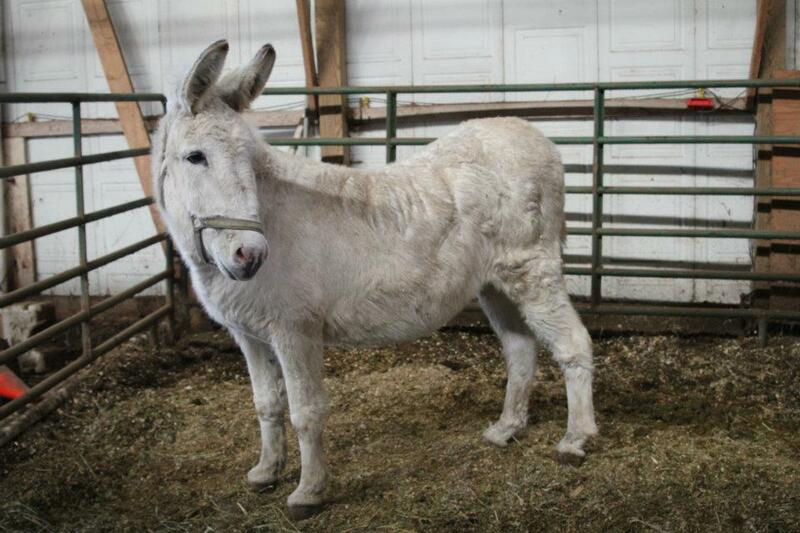 Old Jack is our most recent rescue, he was brought in on New Year’s Day 2012. This older guy is a people lover and very sweet. Unfortunately his owner couldn’t physically take care of Jack any longer and asked us to give him a good home, after meeting him who could say no to such a sweet boy?! Jack is a bit scruffy and has a couple medical issues that we are currently addressing and are hoping by spring to see a whole new side of him. Jack is not available for adoption at this time, but a sponsorship to help pay for his supplements and veterinarian care would be much appreciated. 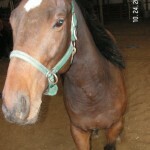 Angel is approximately a 15 year old Quarter Pony mare. 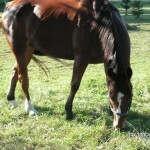 She was originally rescued in late summer 2010 and was green broke summer of 2011. Angel is a sweet girl and willing to learn. 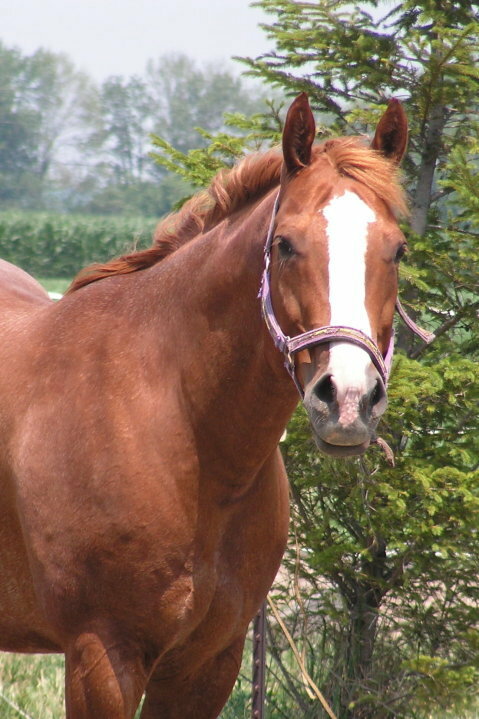 With a little more time under saddle Angel could be great for trail riding and even a potential 4-H prospect! Angel is currently available for adoption through the Wood County Humane Society for $250. 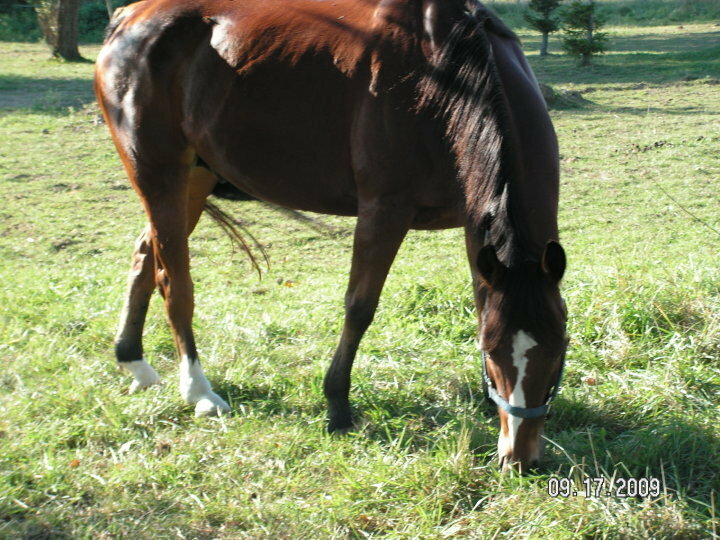 Little Bit of Beau is a 1993 APHA Paint gelding. Little Bit is a big mover and can go both English and Western. 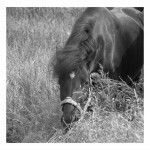 While he had been shown 4-H in the past, we find him most happy when trail and pleasure riding. Bit is a sweet and spirited boy who does best with an experienced rider, he is currently available for adoption through The Healing Barn. 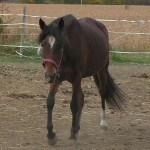 Destiny is a 4 year old Paso Fino mare who was rescued in late summer of 2009. When Destiny was rescued she was a yearling coming into her 2 year old year, but she was very small at the time due to the lack of nutrition provided when she was growing. After Destiny had a chance to grow up and mature she was green broke over the summer of 2011. 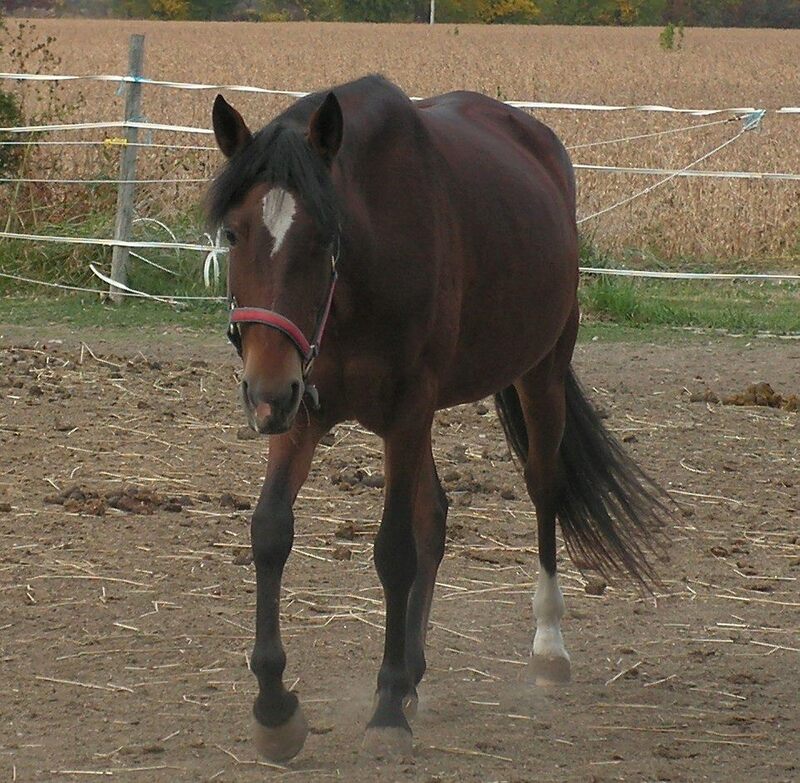 This sweet loving girl is ready for a forever home, she would make a wonderful pleasure horse and could also be a great 4-H prospect with a bit more training! Miss Destiny is available for adoption through the Wood County Humane Society for $250. 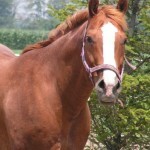 This pretty girl is an 8 year old Paso Fino mare named Armani. Armani was very thin and in poor condition when she was rescued in the summer of 2009, since she has filled out nicely and grown up a bit. Over the summer of 2011 Armani was green broke, she will make a great pleasure riding horse and does best with an experienced rider. 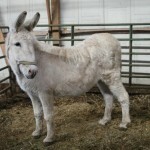 We have found her to be very sweet and loving, she is usually one of the first to meet you in the pasture to say hello! Armani is currently available for adoption through the Wood County Humane Society for $250. George was confiscated from his owners because they were very ignorant and neglectful. When George came to The Healing Barn his yearling halter was completely grown into his nose and embedded to the point gain green infection had set in. We immediately removed his halter and had a vet come and clean his wound. With a lot of extra love, attention and the help of Hilton Herbs we were able to help him make a full recovery! George has a wonderful loving personality, he would be available for adoption to the right home and is certainly available for sponsorship! 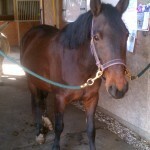 Jed originally came to The Healing Barn because his owner wanted to get him some help. He has a rare leg condition where is legs are breaking down and can be very painful, after assessing and researching his condition, the owner decided she no longer wanted him. 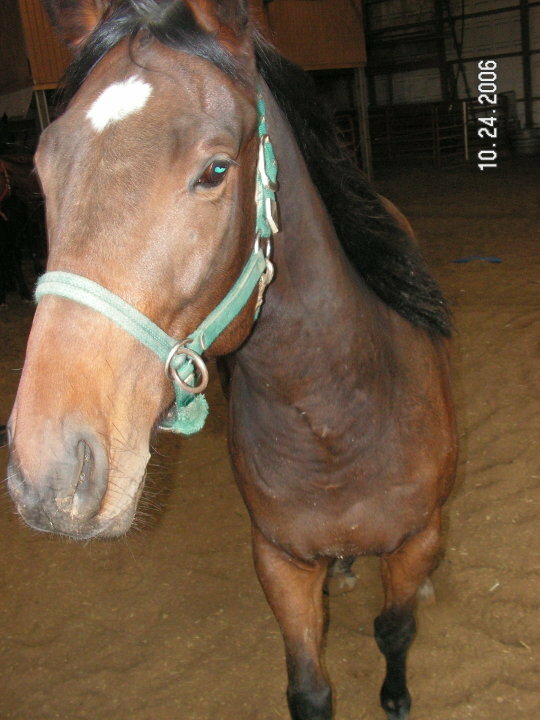 Since we clearly knew she wouldn’t take care of his needs we kept Jed and have since been treating his leg condition. With the daily maintenance of Hilton Herbs, Jed has done quite well! We do have to be mindful of the turn out conditions when letting him out, but other than that he does just fine! 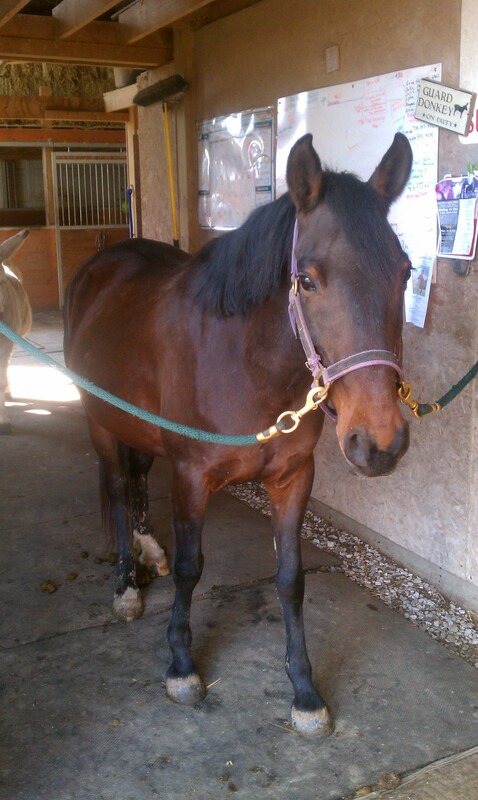 Jed would make a wonderful companion horse, but unfortunately cannot be ridden due to his condition. Jed is available for adoption to the right home, but could also be sponsored to help pay for his daily needs!